Every FI/FIRE investor, every real estate investor, and all digital nomads have their money, accounts and financial future sitting online literally behind basic passwords and maybe a single two-factor text message. Meanwhile, hackers have databases of account breaches and most every persons password(s) are somewhere in plaintext online paired with their email. That fact alone should be enough to cause concern and get you to consider upgrading your security. 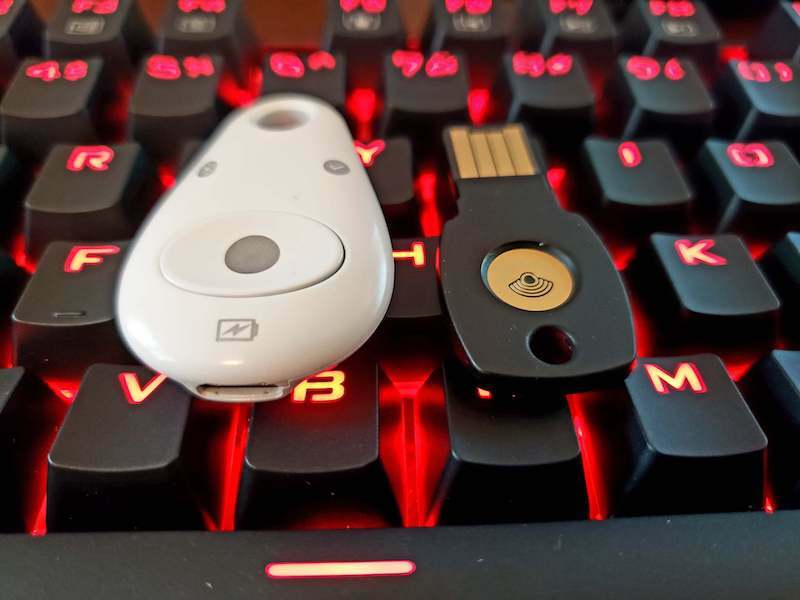 This article aims to be a full introduction into securing your online presence and utilizing a mix of 2FA, Biometric and U2F security. I’ll walk you through the tools, websites and practices step by step so you will be sleeping better at night knowing your finacial future is not being looted.